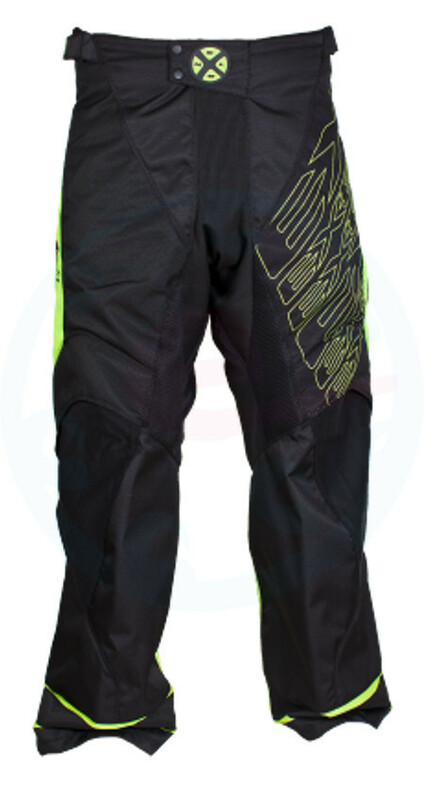 Goalkeeper pants Exel G1 set a new standard for professional goalkeeper. G1 introduces a number of new technical solutions to increase mobility keeper. - Pants use only premium materials for durability.